Currituck County and North Carolina offers employment opportunities from large-scale corporate employers to start-ups and small businesses. Our low tax rates and other business incentives encourage a vibrant economy and diverse workforce. Whether you are an business-owner seeking to expand your staff or looking to make your next big career move, Currituck County and North Carolina can help you find the perfect match. Search the database to find available opportunities based on criteria such as your specific skill set or preferred employer. NC Works helps you find top talent by listing open positions and hosting a searchable database of prospective new hires. 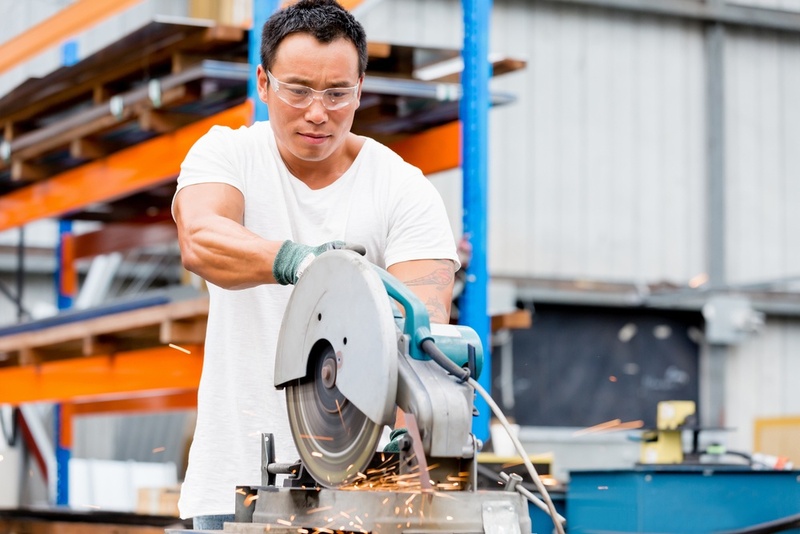 The NC Works website offers a wealth of labor data and related statistical analysis, such as area and industry profiles. Search the latest postings for jobs available with the county. 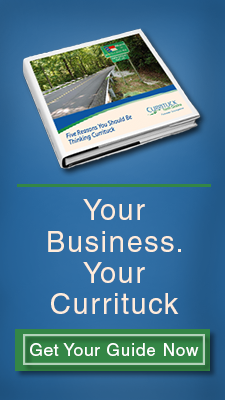 Click below for easy access to current job listings in and around Currituck County.